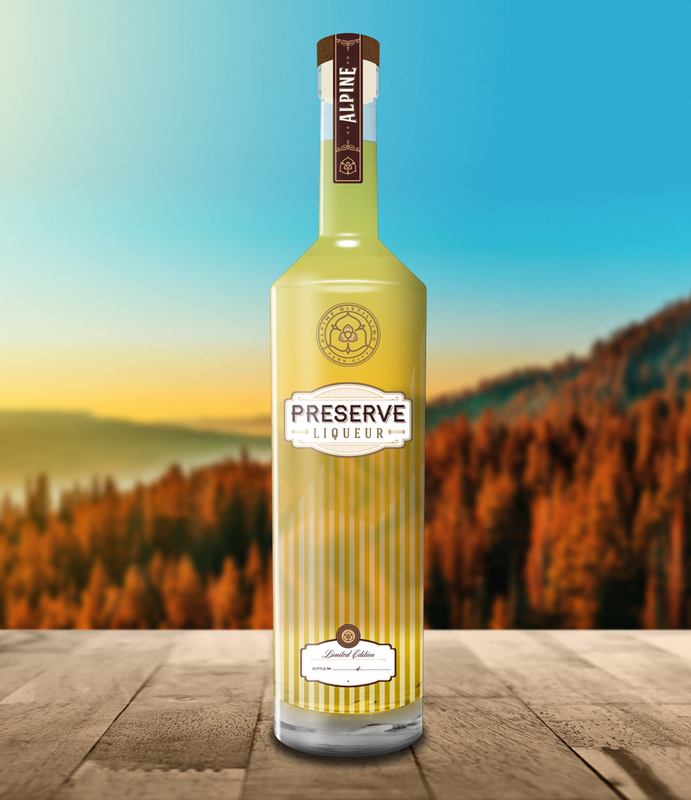 Shortly before Park City, Utah-based High West Distillery sold for $160 million, Redhead Marketing & PR was thrilled to become the marketing and public relations firm for the world-class resort town’s newest craft distillery – Alpine Distilling. Why do we love working with them? Because they take inspiration from the outdoor, healthy, mountain lifestyle we love! Our many areas of oversight for Alpine Distilling, include social media management, public relations, print advertising design, website maintenance and grassroots marketing. The brand of deliciously flavored spirits is enjoying and early, enthusiastic response from locals and media. Below is our first press release for Alpine Distilling with more detail. This morning, we had our first tasting for media. 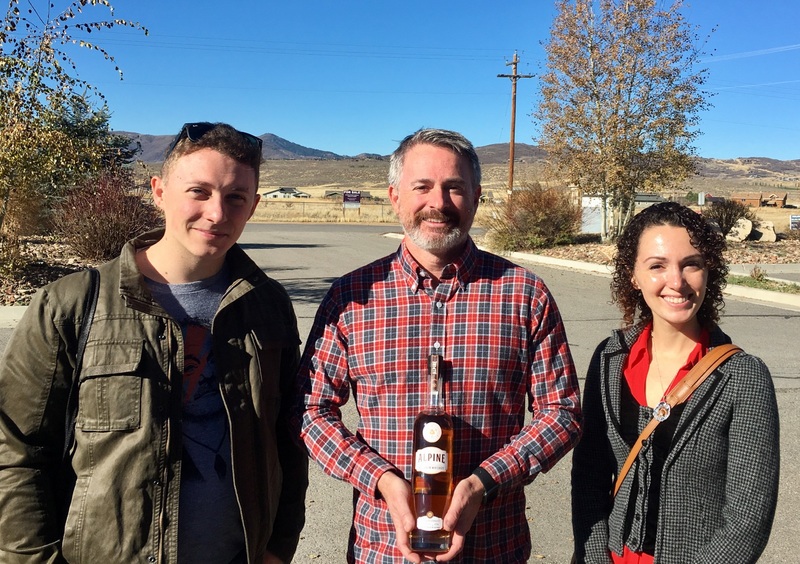 An editor and photographer from Utah Business magazine had a chance to start their morning with distiller Rob Sergent.